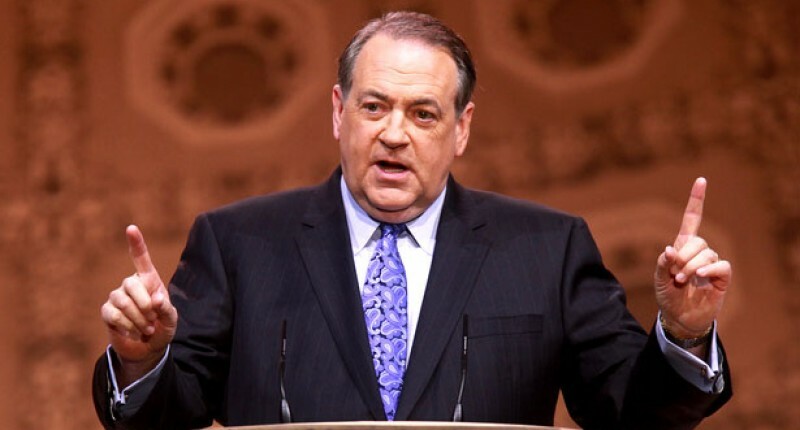 Fresh off his resounding victory at the Values Voter Debate in Florida and his first place (depending on how you count) finish in the straw poll at the Values Voter Summit, it seemed as if Mike Huckabee’s campaign was gaining traction – for a while, at least. 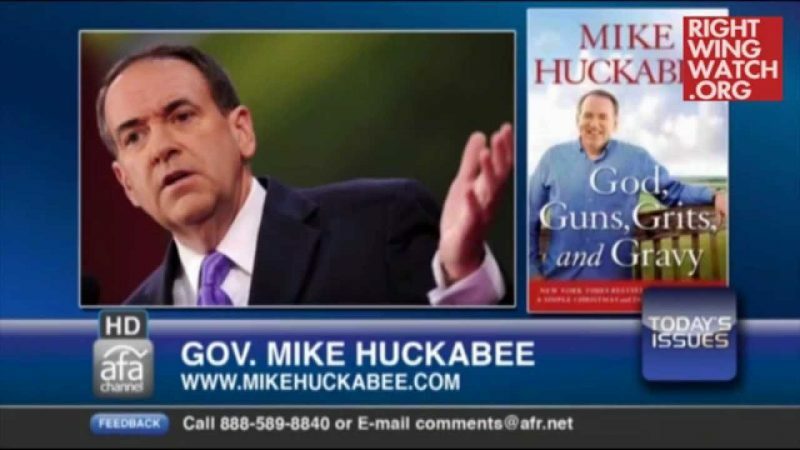 Since the summit, Huckabee has hit double digits in the polls for the first time, saw his fundraising skyrocket, and even picked up the endorsement of Joe Carter, who is not only Director of Web Communications for Family Research Council but also an influential blogger in his own right. Of course, there is little actual chance of Huckabee winning the presidency — at least not in 2008. Notwithstanding his improved polling in Iowa, Huckabee isn’t really running for president — not with a near empty campaign treasury. Rather, the second iteration of the Man from Hope is trying to parlay his social conservative credentials and aw-shucks congeniality into the vice-presidential nomination next year. Before conservatives jump on that train, however, they should consider the likelihood that the presence of such a big government backer on the ticket would hurt the party’s prospects more than it helps. But I also know he is not the “consistent conservative” he now claims to be. 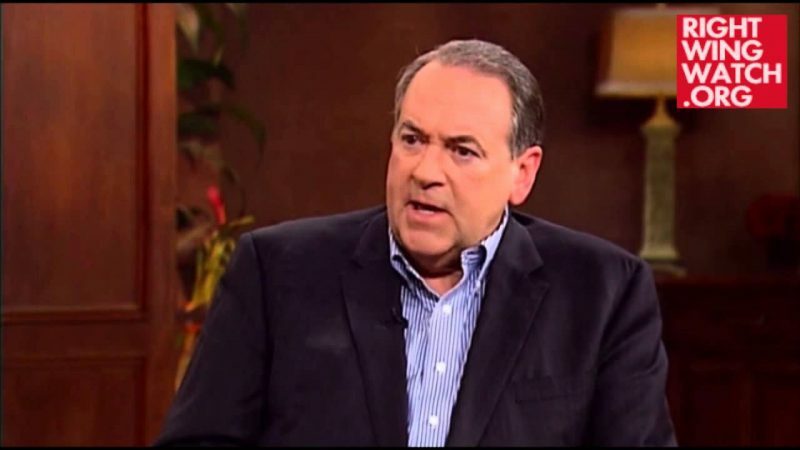 [Filipe] Dacosta said he was angry that the Christian-right leadership, particularly FRC’s Perkins, Southern Baptist Convention’s Richard Land and American Values’s Gary Bauer, had not only withheld an endorsement of Huckabee but had sent signals before the summit favoring Romney. Dacosta added, “They’re trying to force it down our throats. Makes you wonder, why are they doing it? This guy is a billionaire.” Dobson also has yet to endorse a candidate. 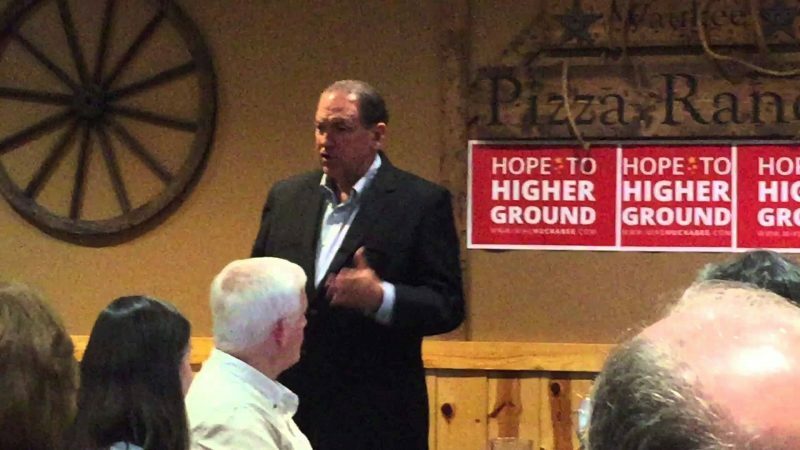 Huckabee’s backers are dismayed that so far he’s refused to give their man his blessing.